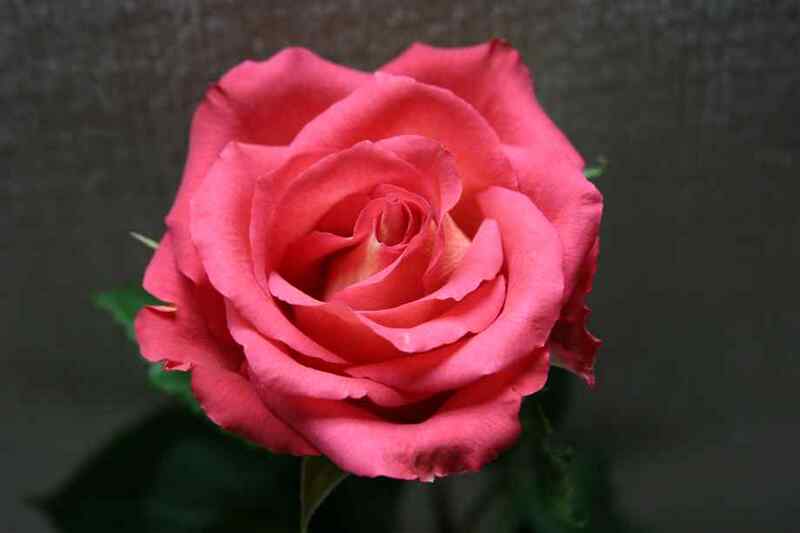 The June flower is the Rose. This flower and shrub of the Rosa genus are usually found in the Northern Hemisphere and are available in colours ranging from red and pink to white and yellow. Early civilizations of temperate latitudes were believed to be growing roses as far back as 5,000 years ago. They were also believed to have been grown in ancient Babylon and paintings discovered in Egyptian pyramid tombs from the 14th century BC had paintings with roses depicted in the artwork. Chinese and Greek gardens dating back to 500 BC were growing roses. Early roses from these gardens were very likely wild species although there is evidence that selected varieties were also being grown in early gardens. The China rose was believed to have been cultivated as far back as the first millennium AD. The breeding of roses started in the 17th century in Europe and new species introduction aiding in encouraging more and more cultivation. The China rose was introduced in Europe in the 19th century, which led to an explosion of breeding. Part of this increase in variety of roses in cultivation has been credited to Empress Josephine of France who supported the practice in her gardens at Malmaison. Legends involving the rose include one that states Cupid, the son of Venus, shot arrows accidentally into a rose garden when he was stung by a bee. The resulting ‘sting’ from the arrows is what gave the flower its thorns. The second part of that myth is that when Venus pricked her foot on a thorn while walking in the garden, blood droplets from her wound are what gave the red rose its colour. A Roman myth tells of the beautiful maiden Rhodanthe who attracted many suitors and in an attempt to hide from them, she went to the temple of her friend Diana. The friend became jealous of the attention directed at Rhodanthe and turned the maiden into a rose and her suitors became thorns. The rose was also said to to be associated with the Greek Goddess Aphrodite as she considered it sacred and ancient Sumerians mention roses in tablet writings dating back to 2860 BC. Latin ‘rosa’ and Greek ‘rhodia’ are the words that led to the naming of the rose. Hidden messages of roses include “I Love You” (red), “I Am Worthy Of You” (white), “You Are My Secret Love” (orange), “You Are Heavenly” (white), “I Am Not Worthy Of Your Love” (yellow), “We Are Inseparable” (white and red) and “Please Believe Me” (pink). 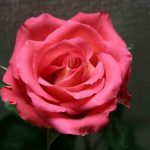 Need more information about the rose?